A partner who specialises in the 'tools of the trade' and understands how to get things working properly. The first time. A partner that you can trust to make the right decisions and who will work confidently in your environment. Without fuss. A partner who knows how to add value and is willing to go the extra mile. Without Strings. Someone who thinks outside the box and is happy to challenge the status quo. With empathy. Bruce has a passion for driving outcomes for customers through the best use of contemporary technology. In particular, Bruce has extensive experience in the management of Data Analytics practices across Strategy and Delivery and Support engagements. Bruce has extensive experience across State and Federal Government, Higher Education, Logistics and Retail. Bruce has a “hands on” approach to both Revenite customer engagement, and also in working closely with Revenite teams delivering customer outcomes. David has over 20 years experience successfully delivering large and complex information based solutions and platforms to Enterprise clients. He has worked across a wide range of industries including Telecommunications, Retail, Financial Services and Media, and has most recently been providing Advisory and Project/Programme Management services in the data space. 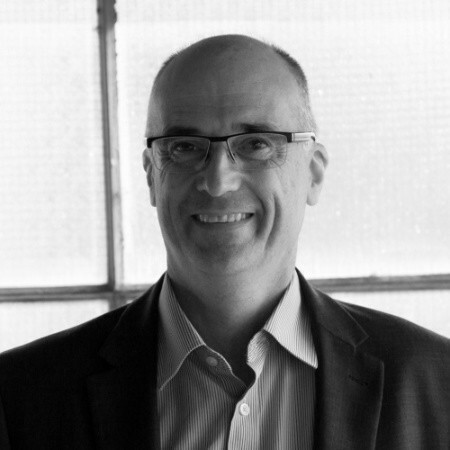 Since leaving Oakton, Paul has involved himself in the contemporary ICT community, both through membership of the Advisory Board of Melbourne Accelerator Program (University of Melbourne), and the Tech Start Up community in inner Melbourne. 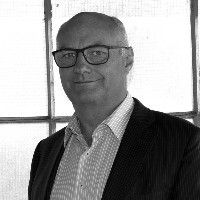 Paul also pursues philanthropic roles in the not for profit sector, including being a Board member of the St Vincent's Institute of Medical Research, and is a strong supporter of The Melbourne Indigenous Transition School (MITS).